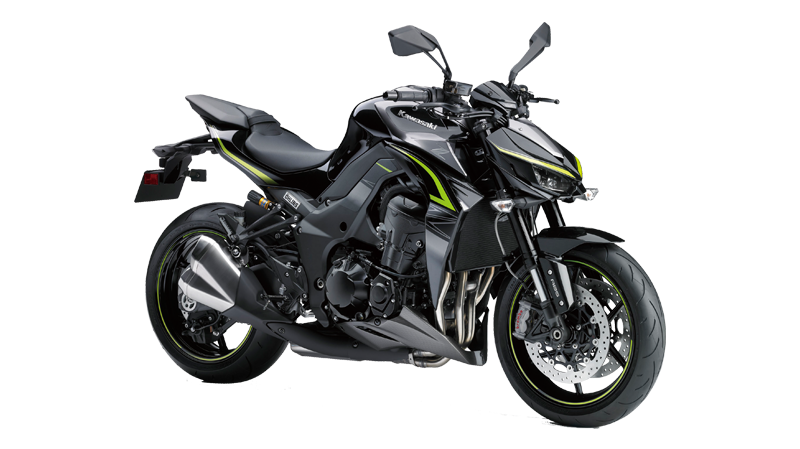 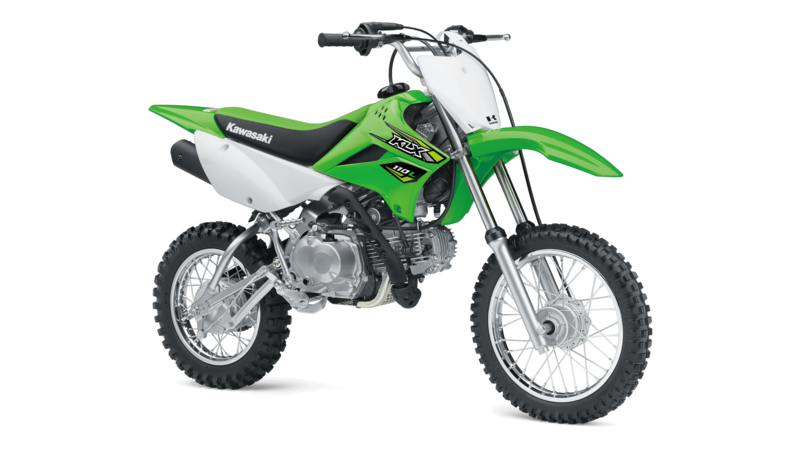 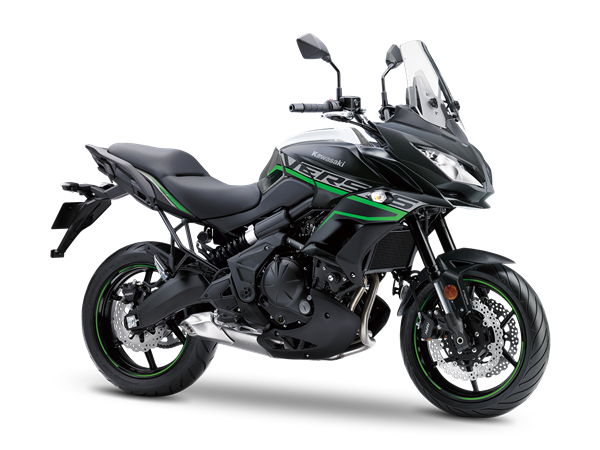 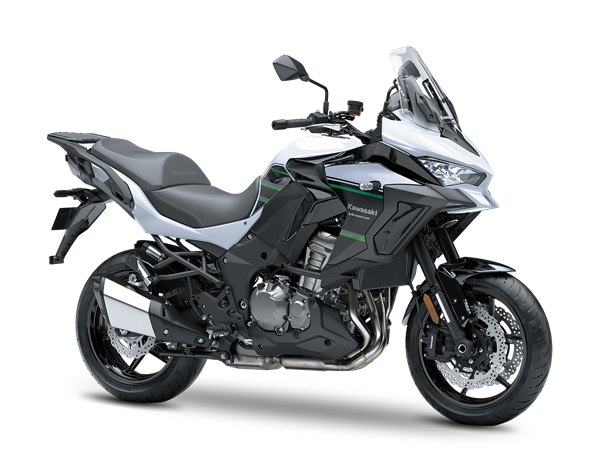 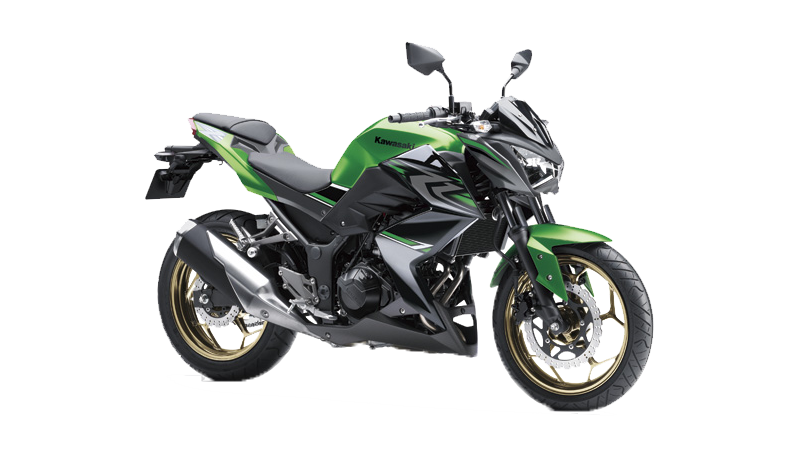 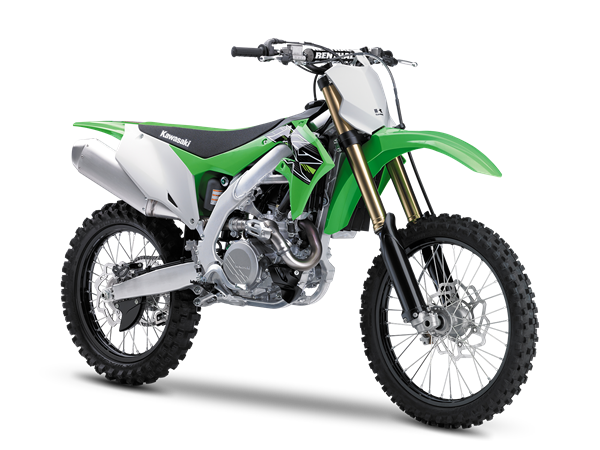 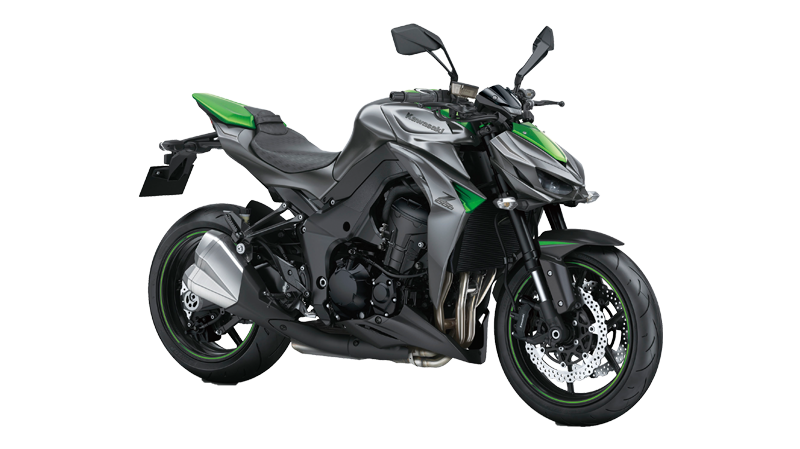 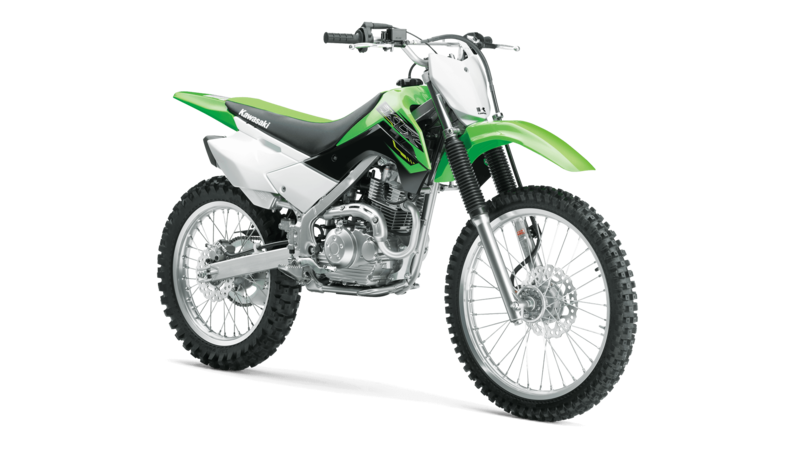 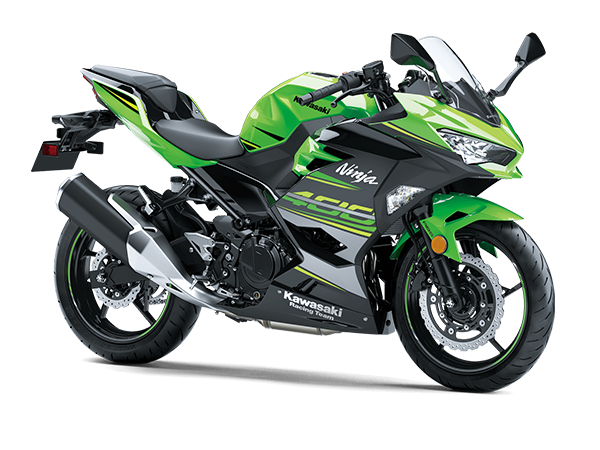 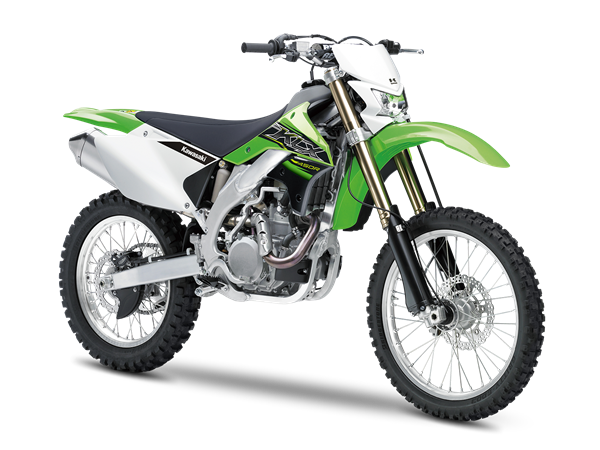 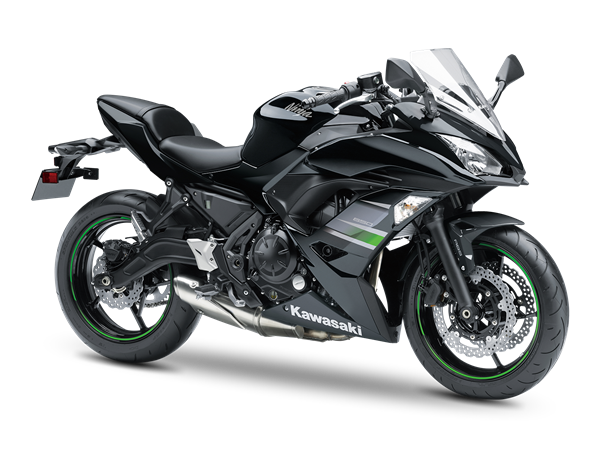 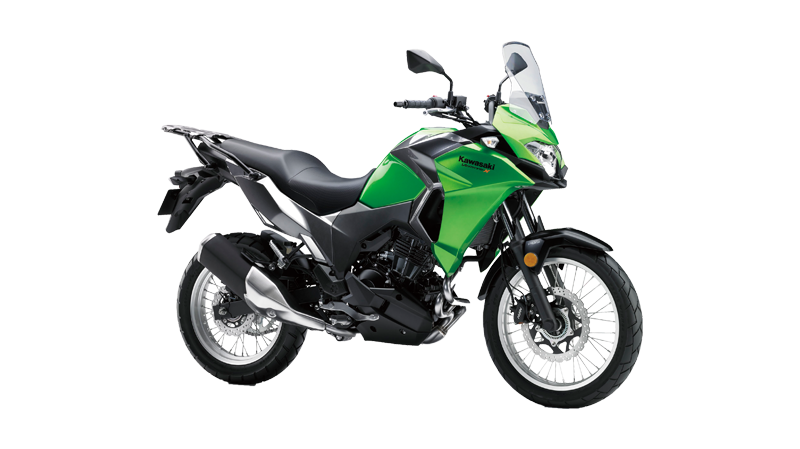 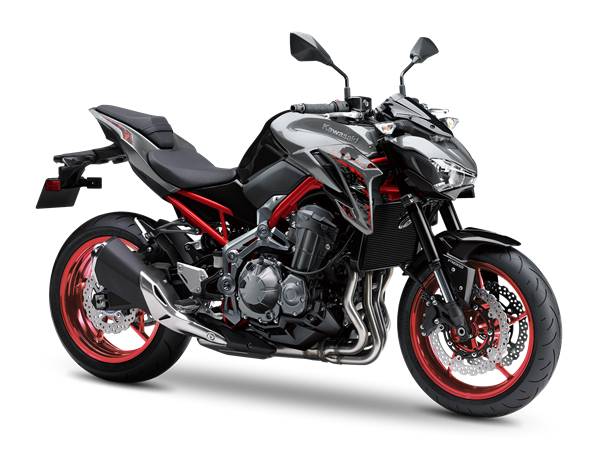 19th March 2018 India Kawasaki has added three new dealerships to its existing network. 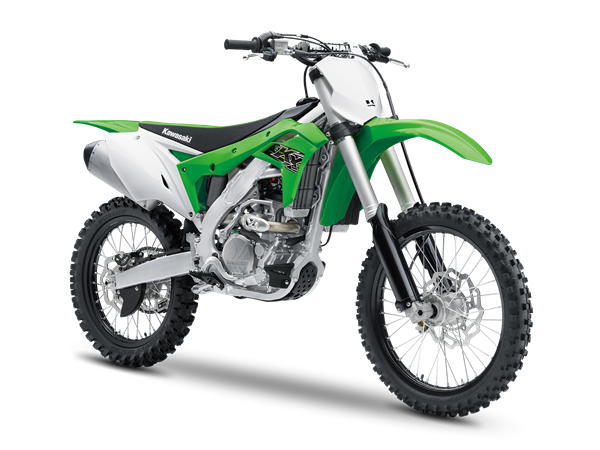 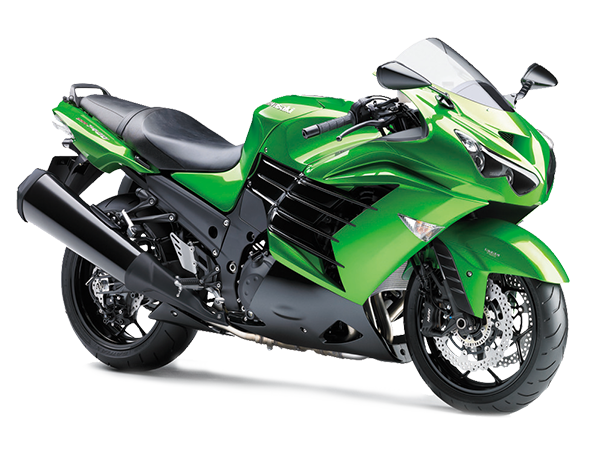 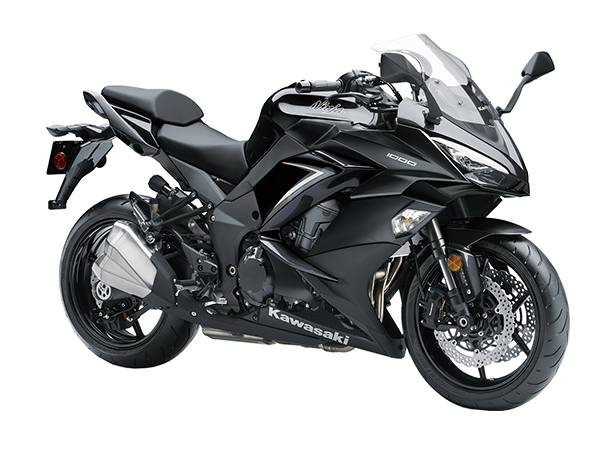 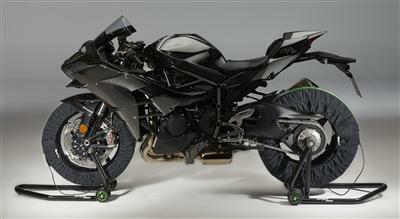 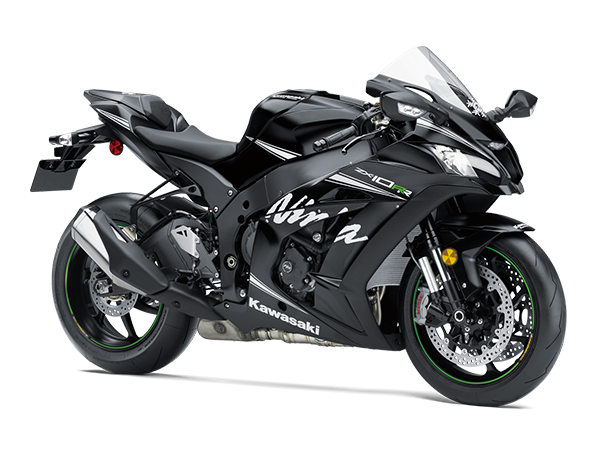 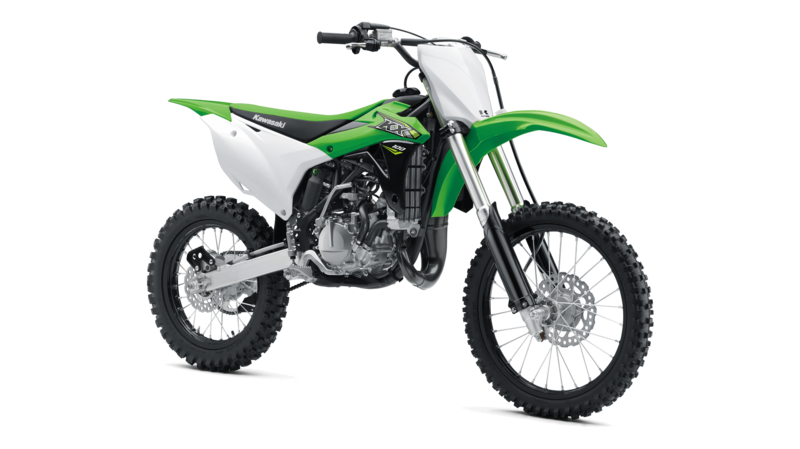 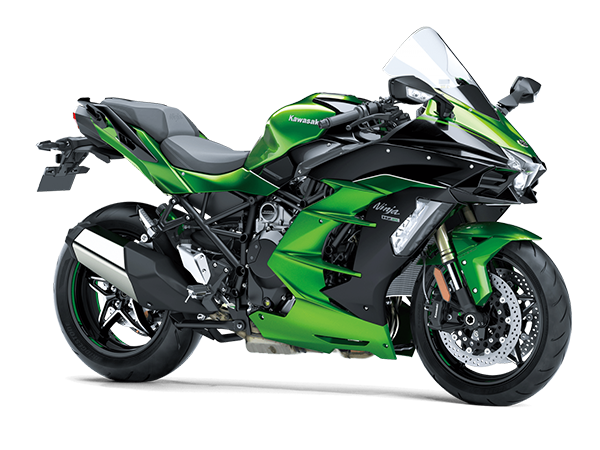 After addition of these three new dealers, Kawasaki has taken total dealerships tally to 25. 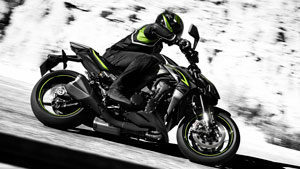 The new dealerships are opened in the following cities: Patna, Jaipur and West Delhi. 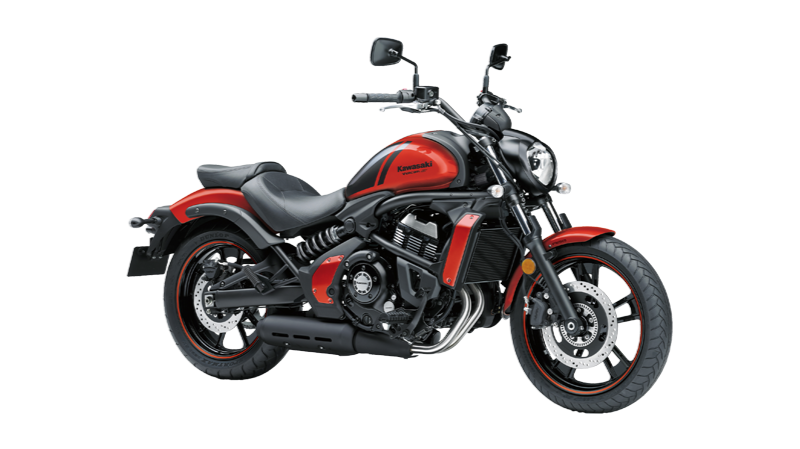 All these three dealerships are fully functional and customers can visit newly opened showroom to get a feel of motorcycles and for bookings as well. 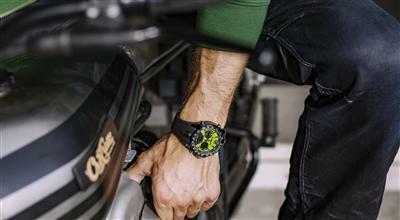 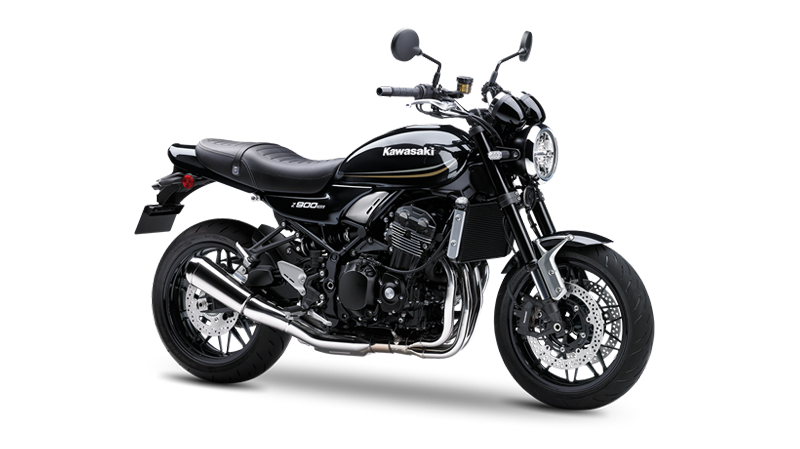 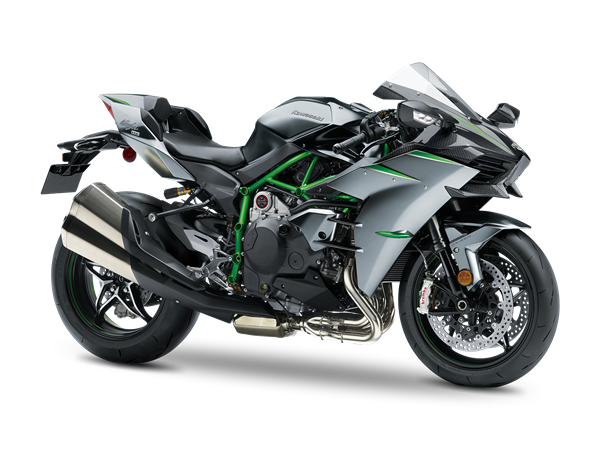 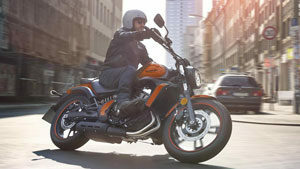 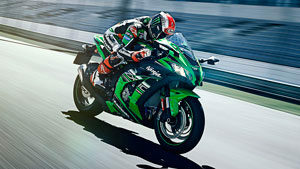 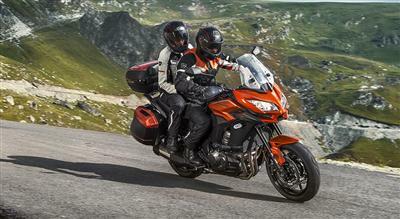 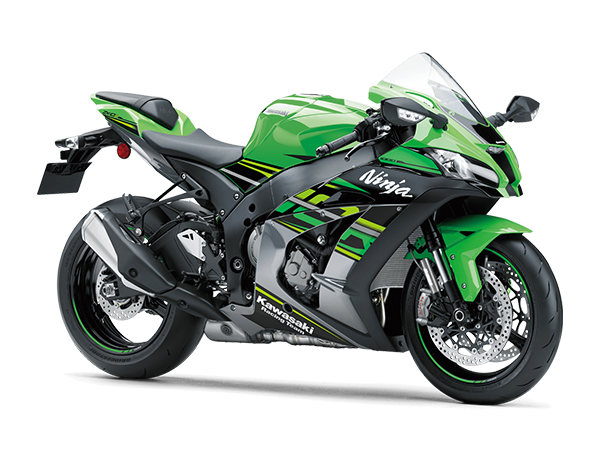 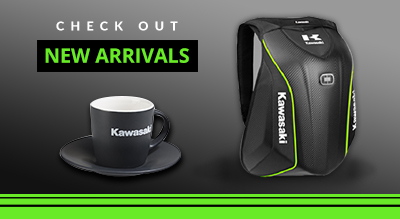 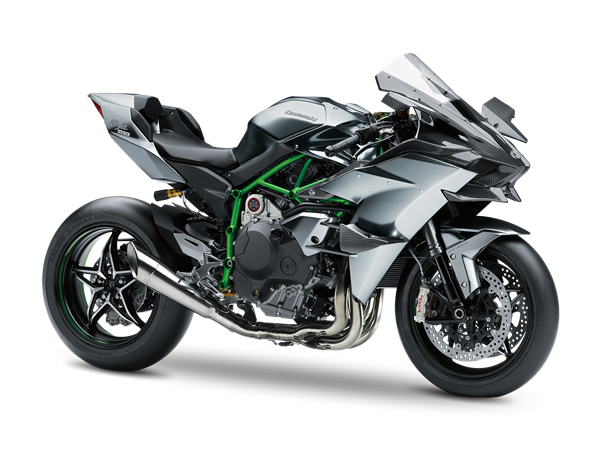 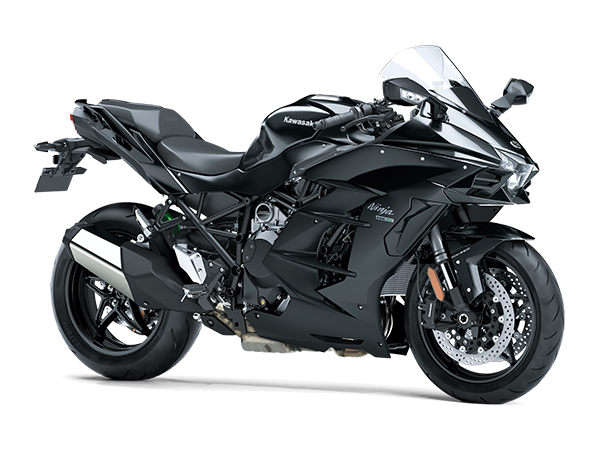 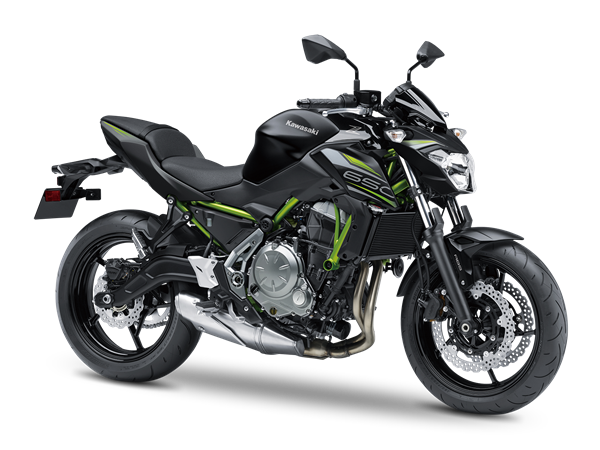 Recently Kawasaki launched Vulcan S, Ninja H2SX and Z900RS, all premium. 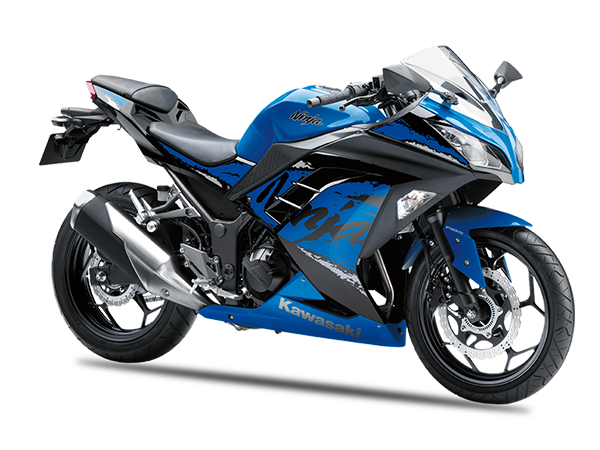 These models have been received by customers and fans very nicely. 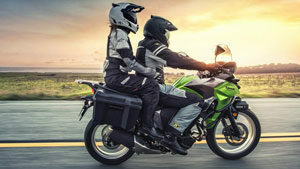 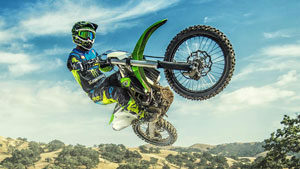 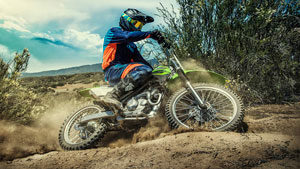 With an eye on bringing more new premium bikes in the market within this year, expanded dealers’ network will play a very crucial role for Kawasaki.